Thinking of buying or selling? Who you work with Matters. 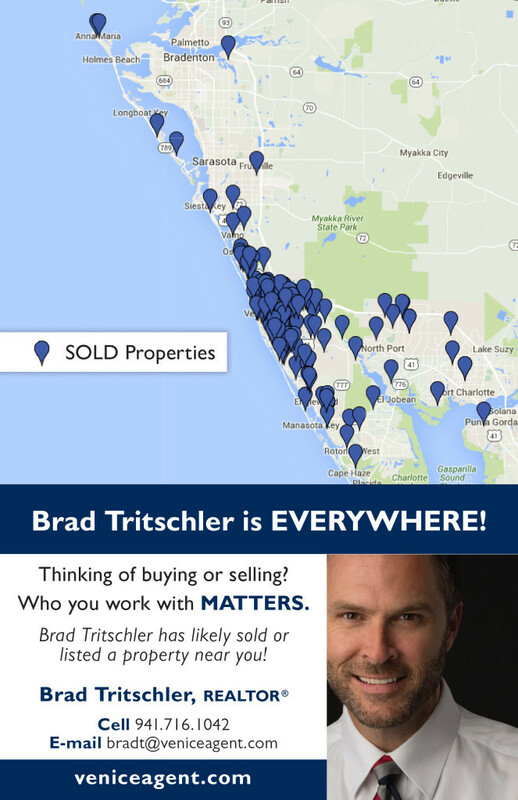 Brad has likely sold or listed a property near you!